MMVIC is a proud Australian family-owned and operated supplier of woodworking machinery since 1995. We not only supply the required woodworking machinery for various industries but we also service and maintain for all your machinery needs across Australia. 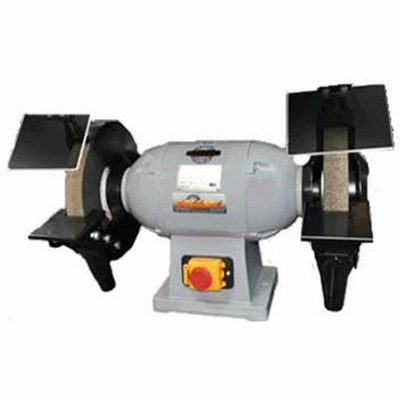 Our online shop has a comprehensive range of woodworking machinery for sale in Australia. 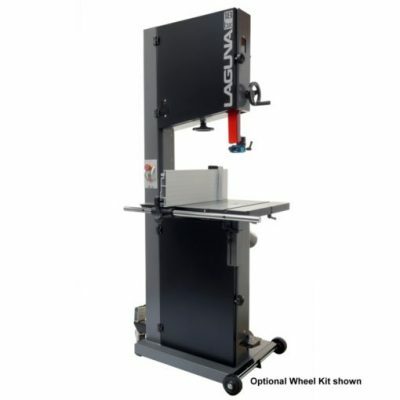 The range of machinery spreads from the woodwork to workshop accessories, dust control, commercial and CNC (Computer Numerical Control). From residential to industrial, wood has multiple applications. 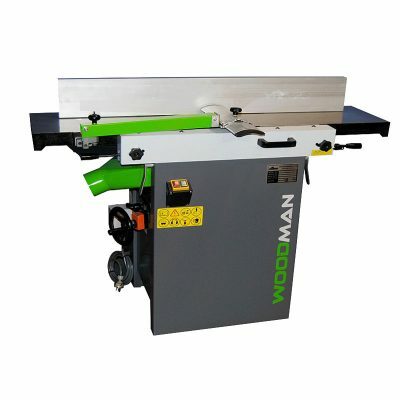 The significant demand for high-quality woodworking machinery in Melbourne and even in rest of Australia inspired us to provide an online platform that serves the need. 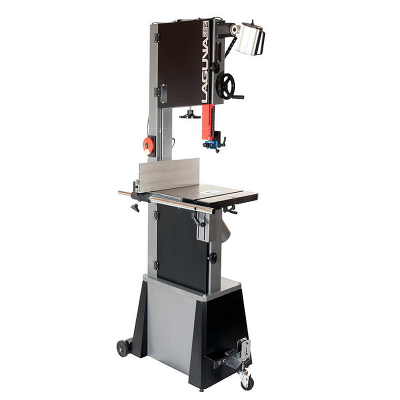 We offer all types of woodworking machines and our aim is to ensure that the machinery and its performance remain intact throughout the years. We cater to the diverse needs of wood manufacturing industry, from small workshops to major manufacturers. 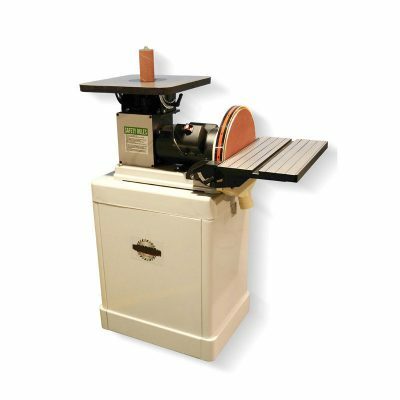 We offer woodwork machinery for all kinds of businesses, regardless of the size of your business. You will find all kinds of machinery with us, including the ones with most technologically advanced features. 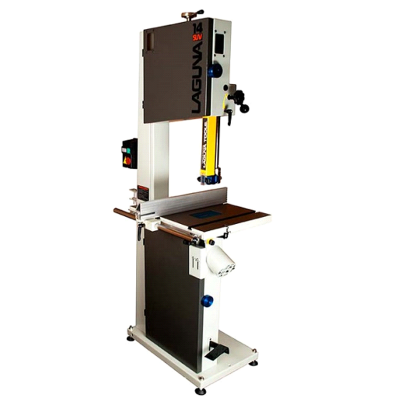 We also offer Laguna and Record Power two of the most popular brands for woodwork. We have a full-fledged workshop with all facilities and well-equipped maintenance system for servicing and repairs. We have a dedicated service team that focuses on pre-sale and post-sale. Our team has fully trained technicians along with electrical technicians to support you while opting for the maintenance of woodworking machinery in Melbourne. Our online platform not only serves you with a comprehensive range of machinery but also keeps a full assortment of spare parts to support the machinery. Our team offers you with a prompt, reliable, quality and affordable service with a personalised touch. 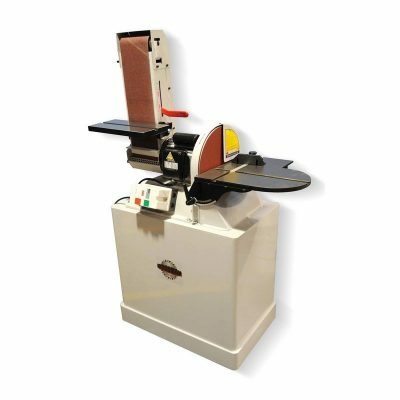 If you are looking for woodworking machinery for sale in Australia, explore our huge range online. You can be assured of best-quality, competitive prices, and timely delivery. 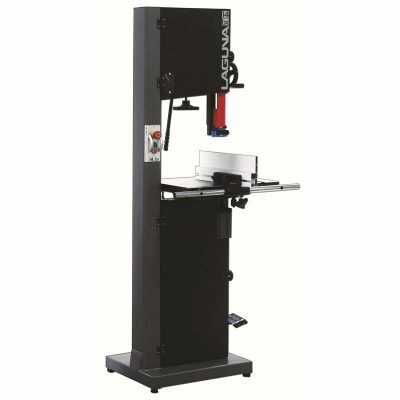 And if you need woodworking machinery maintenance, feel free to call us at (03) 9720 1678.